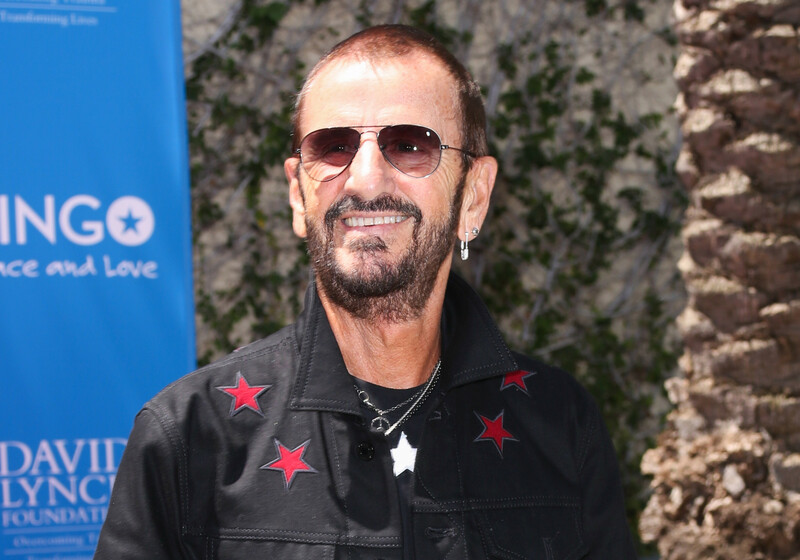 Sir Ringo Starr has inked a worldwide music catalog deal with Bertelsmann that will feature songs from his solo catalog as well as popular Beatles songs where he controlled the rights. The deal for Starr — who finally was knighted last month by Prince William — involves rights in 14 countries including the UK and the US. Terms were not disclosed. 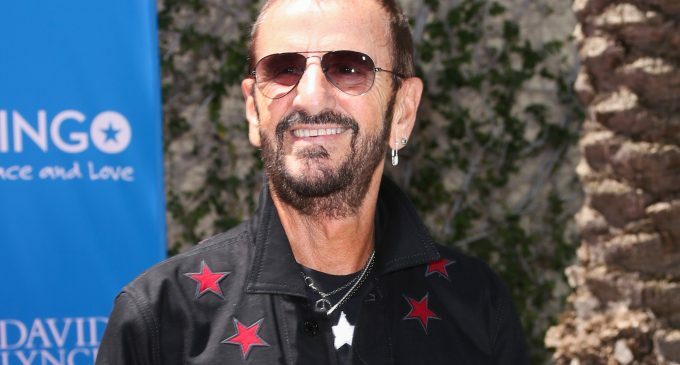 The deal does not cover any of the treasure trove of Beatles songs from John Lennon and Paul McCartney, which was part of a joint venture with Michael Jackson and Sony/ATV. The latter bought out the Jackson estate for $750 million in a 2016 deal that included the Lennon/McCartney Beatles songs and Jackson’s songs. McCartney has spent years trying to win back the rights to his own songs and currently a case is pending in Manhattan federal district court to try to terminate Sony/ATV’s rights under provisions of the US Copyright Act. Yoko Ono, heir to the Lennon half, signed a separate deal in 2009 granting Sony/ATV long-term rights that don’t expire until 2050. The rights for Starr also include his solo catalog derived from 19 post-Beatles albums as well as rights to any future compositions. “We’ll be administering the catalog, putting his music to work,” said a BMG spokesman, with rights ranging from streaming music to use in commercials, films or future compilations.